The Florida scholarship kept this first-generation American’s dreams alive. As North Miami Beach Senior High School, Daniel Julien discovered that he possessed something unusual: a liking for chemistry. Plus, he was good at it. He was confident, then, that he could clear the hurdle that most trips up students who aspire to medical careers: organic chemistry. And he did so at Florida A&M University, where in spring 2020, he will graduate as a doctor of pharmacy. Julien also faced a financial barrier to collegiate success. He is the youngest of five siblings born to Haitian immigrants. He lost his mother when he was 5. His father, Jacques, worked until his retirement as a dishwasher at a Miami hotel. 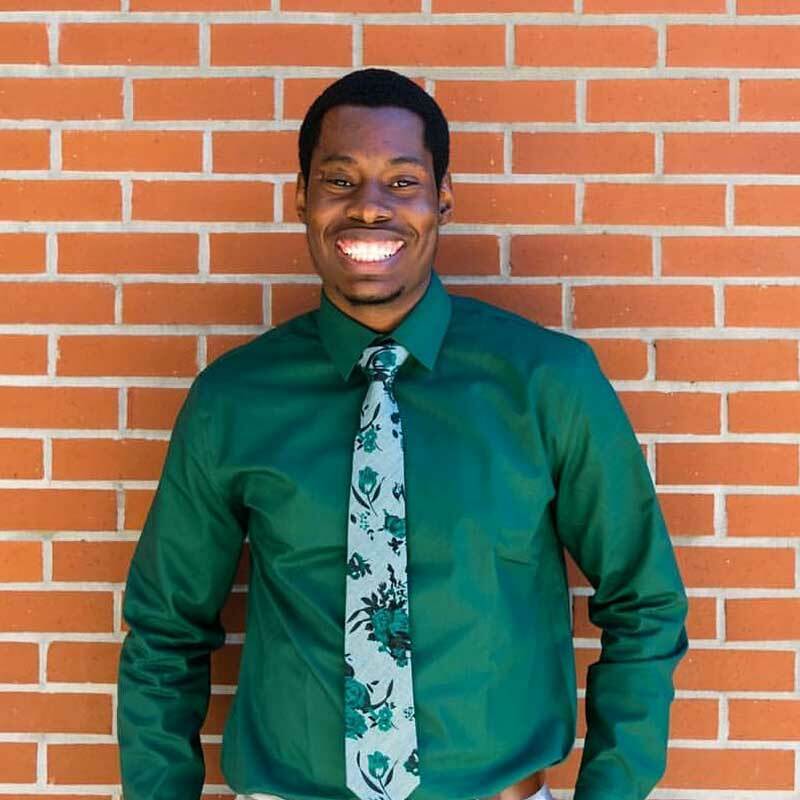 But a Bright Futures scholarship has kept alive Julien’s dream of one day working as a pharmacy school professor, preferably at FAMU. “For me, Bright Futures has been a lifesaver,” he said. The scholarship enabled him to focus on his studies when he most needed to.